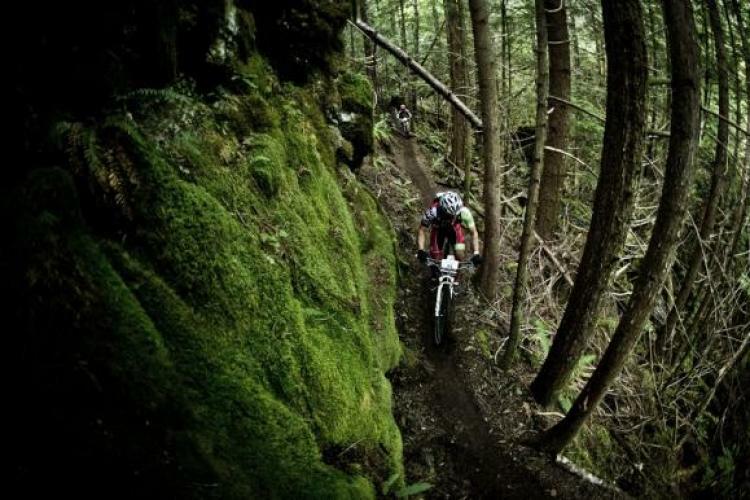 BC Bike Race began as a vision from two passionate mountain bikers who wanted to share British Columbia’s mountain biking culture with the world. 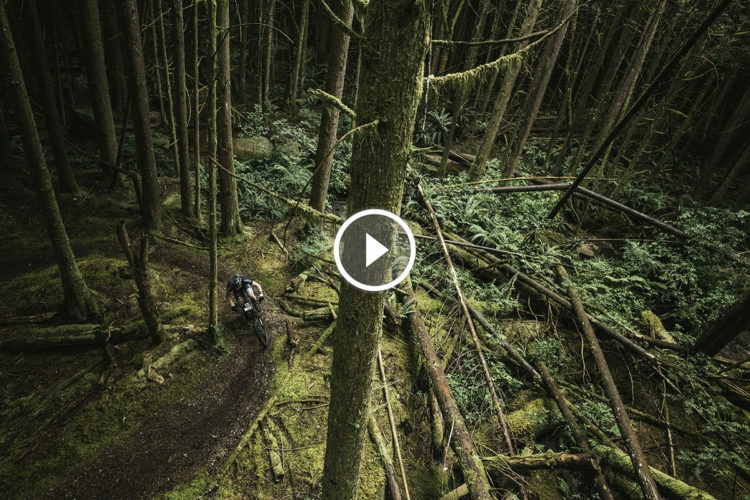 What they created is a stage race that journeys through old growth forests and along coastal waterways. 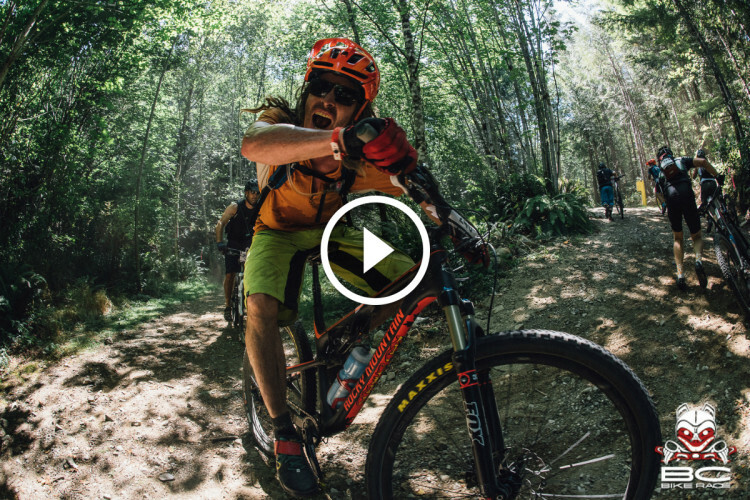 It is an event that is frequently referred to as ‘the best week on a bike,’ the main goal of which is to show everyone an incredible time; for them to leave happy, excited, and wanting to come back! 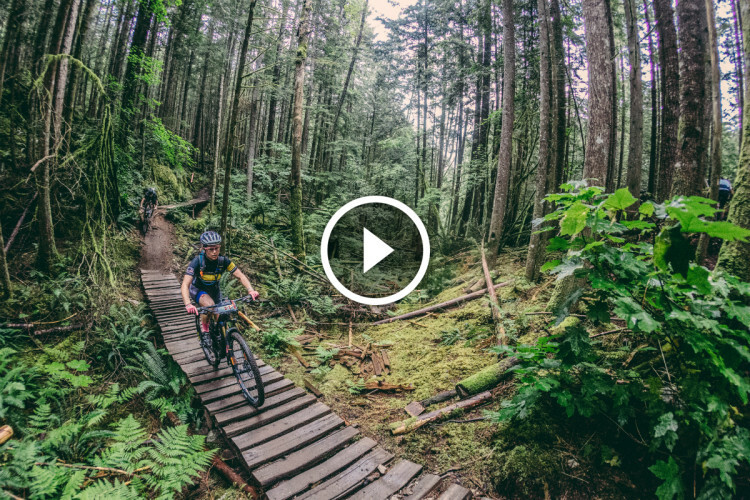 This past year, lead videographer Max Berkowitz and his team captured the essence of the race through its three founding principals: community, racing, and singletrack. The amount of work, passion, and long hours that have been devoted to making this event happen year after year is immeasurable and would have been insurmountable without the efforts of trail builders, clubs, sponsors, partners, and our gracious hosts, the First Nations on whose land we ride and camp. 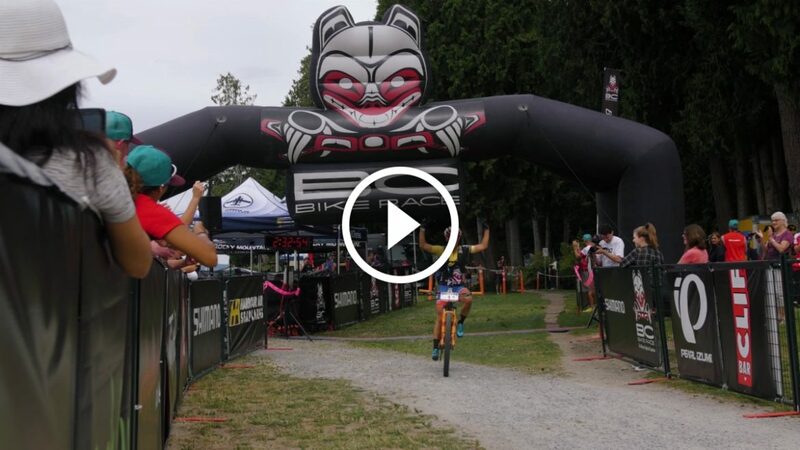 See also: Video: "BC Bike Race 2013"